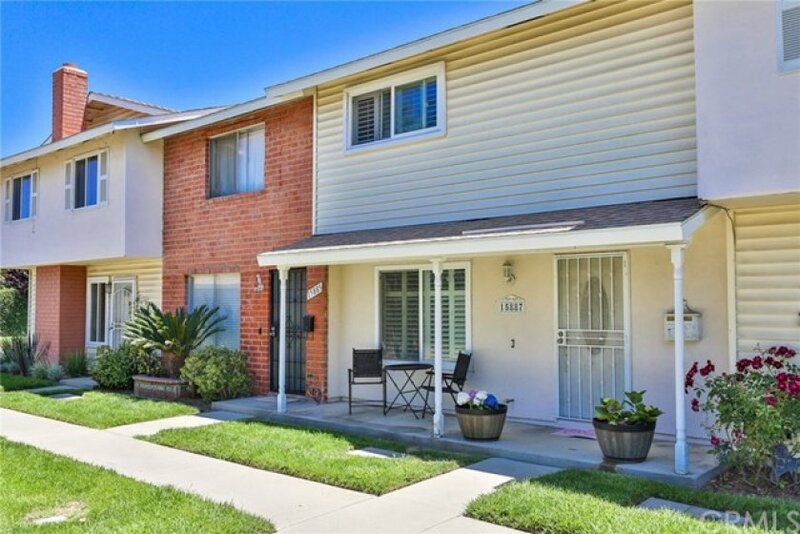 Don't miss this charming 3 bedroom, 1.5 bath, 2 car- garage Harbor Valley PUD (Planned Unit Development) community of Fountain Valley. 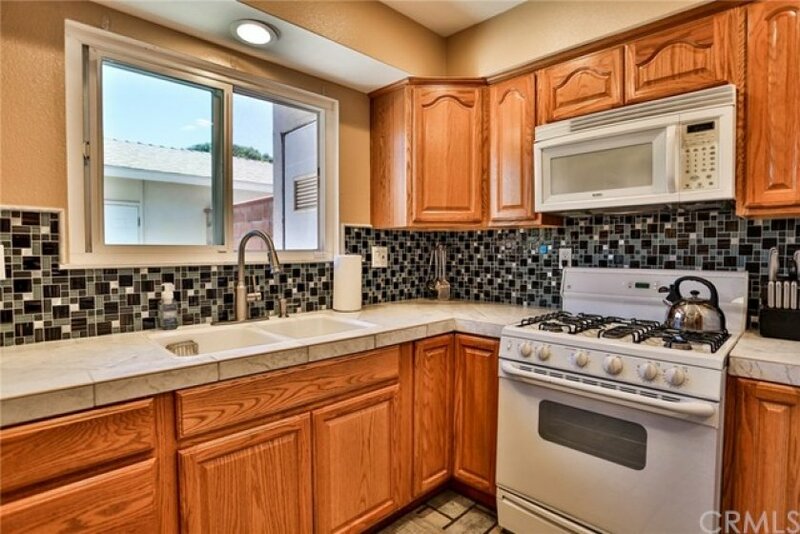 This home overlooks a lovely greenbelt and has many upgrades such as remodeled kitchen and upstairs bathroom, newer 6 panel doors, door casings and baseboards, dual pane windows, shutters, recessed lighting throughout, ceiling fans, closet organizer, scraped ceilings, tile flooring, and newer carpet. A MUST to see!!! This home has an open and airy feeling that is light and bright. The living room and eating area are divided by a cozy see through fireplace. The laundry room is off the kitchen in its own separate room, and adjacent to the downstairs bathroom. A wide slider door, off the eating area, takes you out to the large backyard patio that is great for entertaining friends and family. The community amenities are many including a full size pool and a smaller pool, playground area, basketball and volleyball courts, clubhouse, and beautifully manicured landscape. All this with low HOA Dues!! 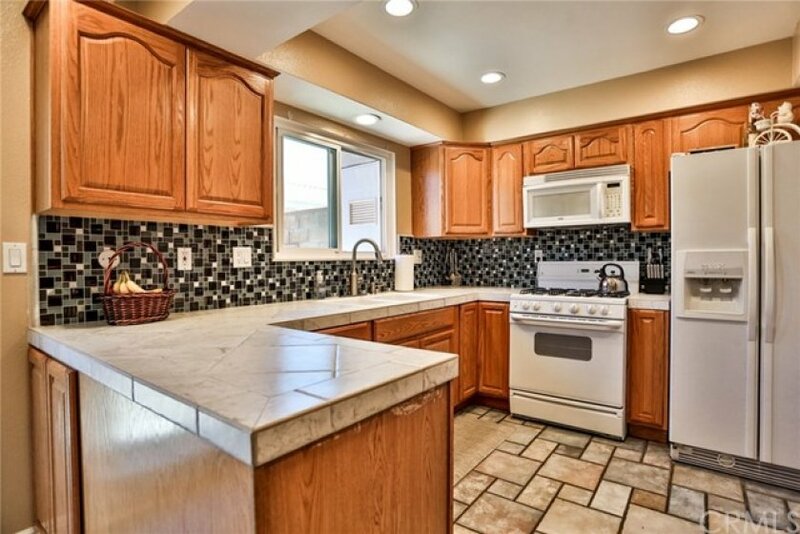 This home is close to shopping, Mile Square Park, freeways and dining. This home will not last!!! Don’t miss the opportunity to make this your home! Lot Size 1,500 sq. 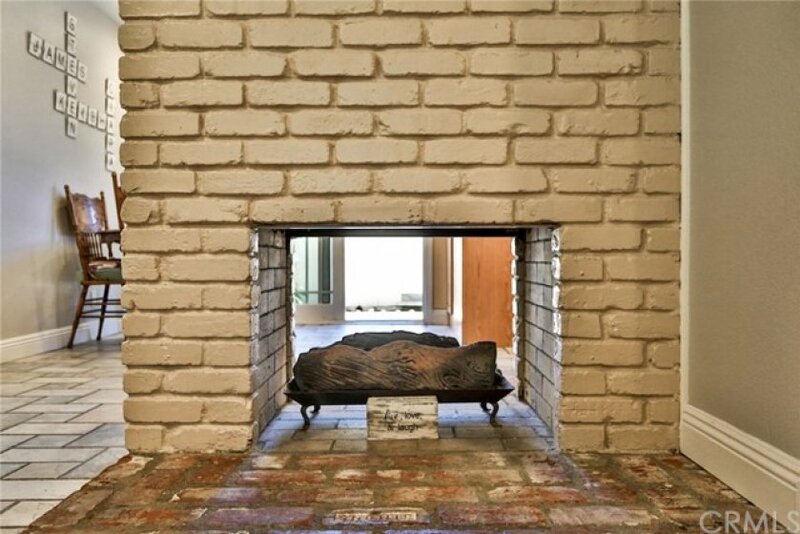 ft.
1 beds, 1 baths, 609 sq.ft. Listed once again as of April 5th at 8:46am, this home was originally listed on April 4th in 2019. The property is being listed at a price of &dollar;370,000 , the same as its original list price. This 1 bedroom, 1 full bath residence is located on Godwin Court, one of the nicer areas of . With a total floorspace of 609 square feet, this beautiful home comes in at &dollar;607.55 per square foot. That's 0.00% higher than the neighborhood average. There are also 2.00 garage spaces available for parking. Originally built in 1964, this 1-story home sits on a 1,500 square foot lot. Listing provided courtesy of Naresh Sakhrani at The Ivri Group, Inc..